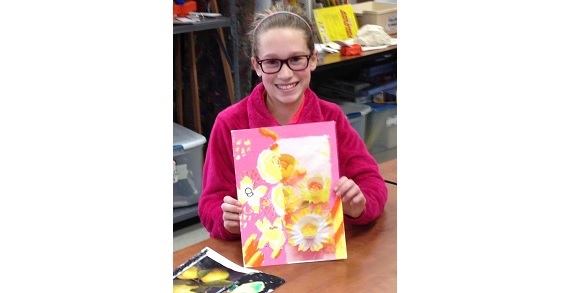 Kids need the creative process as part of their overall learning experience. By learning how to approach a problem from different angles and solve in their own unique way, they develop confidence and critical thinking skills that will help them their whole life. 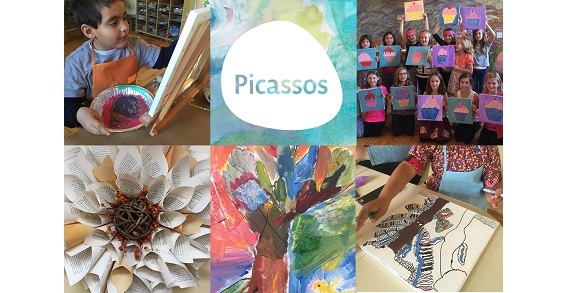 Picassos teachers are artists, and are not just following a lesson plan. They are creative individuals that share their knowledge and experiences. They have the ability to get to know the kids and adapt to their needs and skill level. 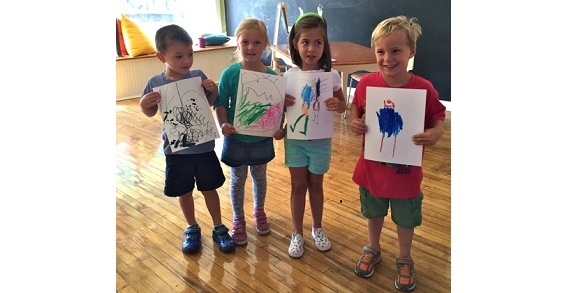 Picassos offers art classes for preschoolers to adults, birthday parties, and open studio days on Fridays and Saturdays. 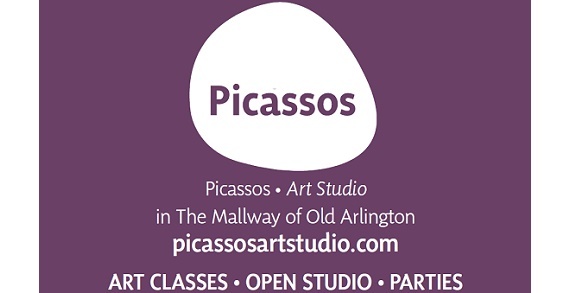 Once a month Picassos hosts a Local Artist Saturday class, where a local artist teaches students about their unique trade.